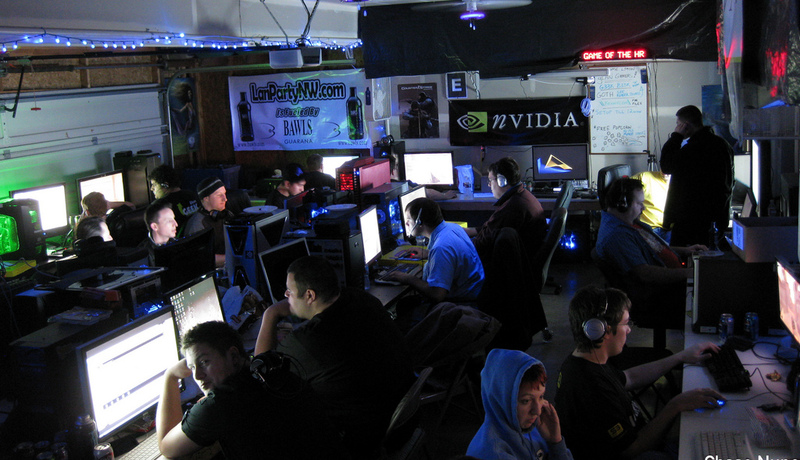 Welcome to LAN Party Northwest! Western Washington's LAN of choice! Walk-ins always welcome if seats are available. Have questions about the gLAN? Visit our FAQ's. If you got additional questions you may visit our forums. Don't have a PayPal account? No problem.